…or Toaster Pastries as they like to call them. 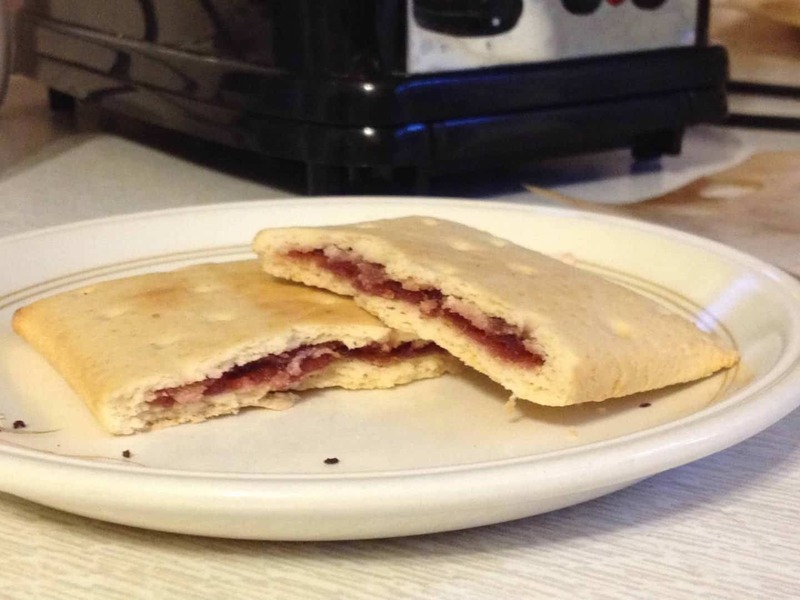 Because this week, I’ve finally discovered what a pop tart actually is. Some may say my coeliac diagnosis happening when I was so young meant I missed out on the youthful joy of waiting for a toaster to pop these delicious treats out onto my waiting plate. But in truth, until my Mum squealed, ‘Ooooo, pop tarts!’ when I opened my hamper Udi’s Gluten Free very kindly sent me, I’ve never even known what one was. 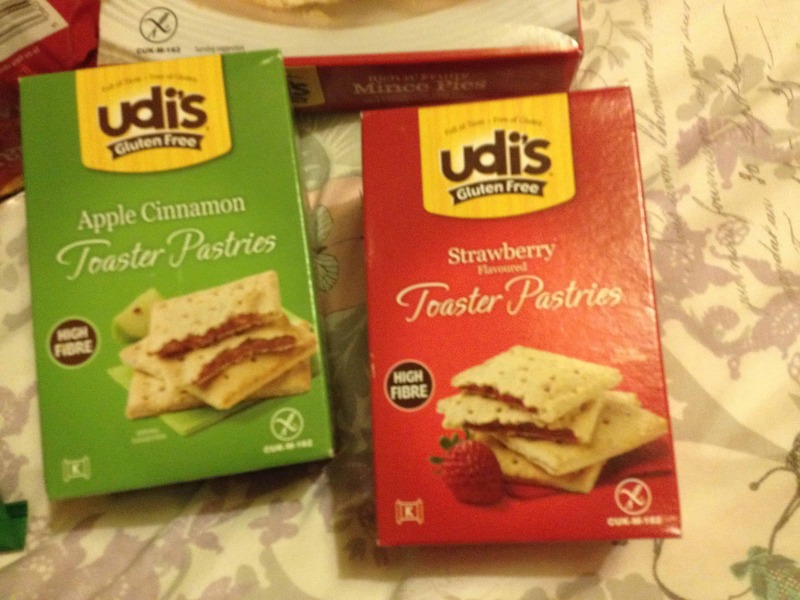 I’ve followed Udi’s for years on American gluten free blogs and felt a pang of jealousy at the delicious-looking treats which just weren’t even thought of over here. But when The Grocer announced at the beginning of October I jumped for joy. 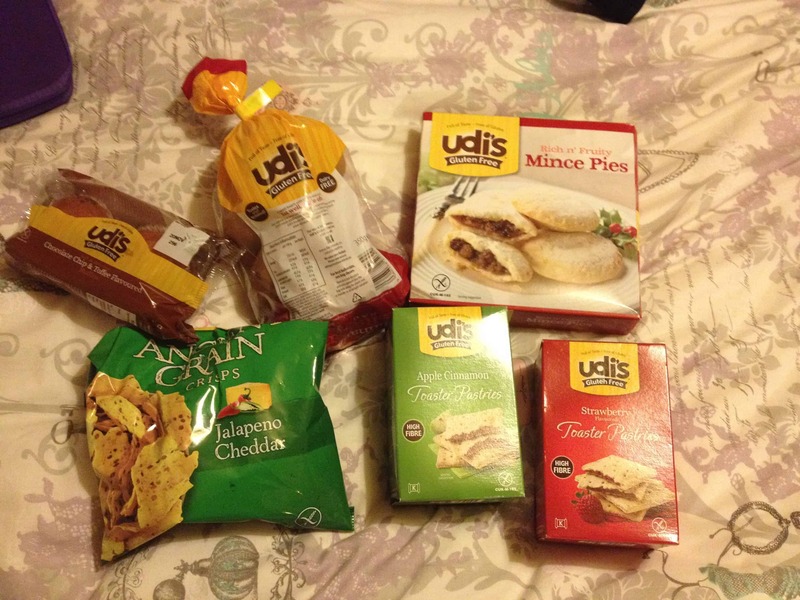 Even more so when Udi’s contacted me and offered to send me some treats to try! 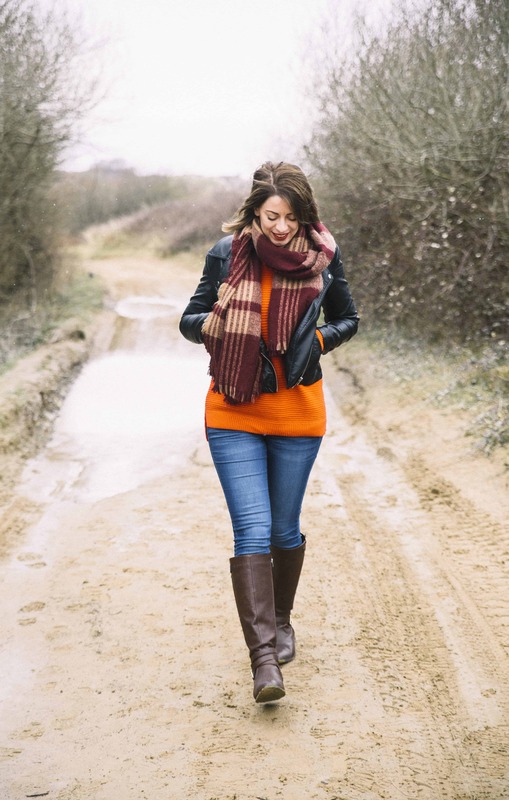 Arriving in an awesome bag (feels like a wetsuit but SO useful – it’s the perfect size for my lunchboxes!) they sent me…. Mince pies – blog to come on those! The toaster pastries came in two flavours: strawberry, and apple and cinnamon. Naturally, my curiosity got the better of me and I headed straight to the kitchen! The idea is you unwrap the pastry, pop it in the toaster on the lowest setting, wait for it to toast, then eat. Simples. Hmm, which one to choose!? Toasters are often a no-go area for those on a gluten free diet. That is why if you haven’t already, you need to invest in some toaster bags, like, immediately. 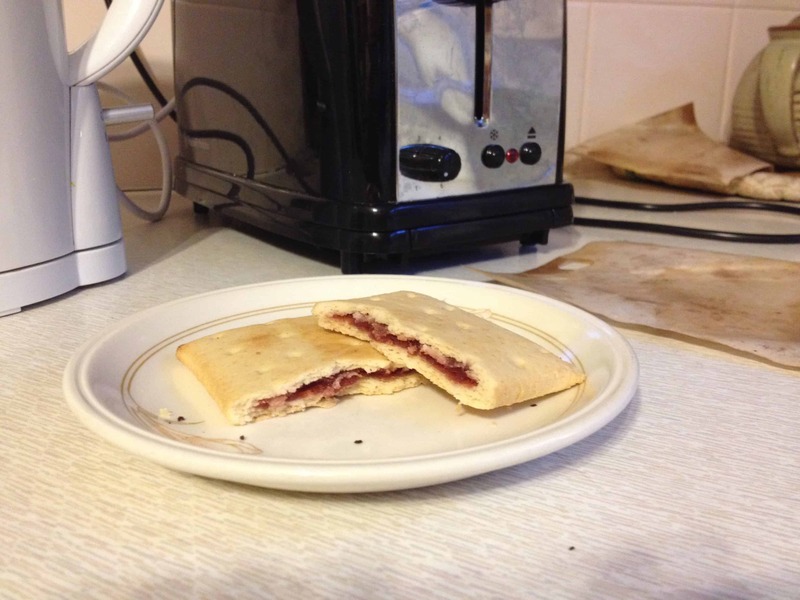 They are an absolute miracle – just pop your bread (or in this case, toaster pastry) in them and toast as normal, without having to worry about any contamination. Genius. The first flavour to undergo the taste test was the Strawberry. I didn’t know what to expect from these, having no previous experience, and found they were almost like a biscuit. They reminded me of what I thought Nutrigrain bars would be like – though I have never tried those either! I found the filling on the strawberry flavour very sweet. In fact, after one I did feel a little bit sickly. They were tasty and Steve certainly enjoyed them – wolfing down two in one go! The biscuity/pastry bit was nice though, not too dry or crumbly. I was worried they might fall apart – like most gluten free things do – in the toaster but they were just fine. Next up was the Apple Cinnamon variety. Now these I much preferred. They weren’t quite so sickly sweet as the the strawberry ones and I loved the rich, warm flavours of the cinnamon come through – you could smell it wafting from the toaster as it heated up, delicious. The great thing about these is that they’re all individually wrapped, so you can pop some in your bag and take them to work for a handy snack. I probably wouldn’t buy these a lot as they are obviously a sugary treat, but when I just fancied something tasty they were a great option. And, thanks to Udi’s, I can now finally say I know what a pop tart is, and I have tried one! 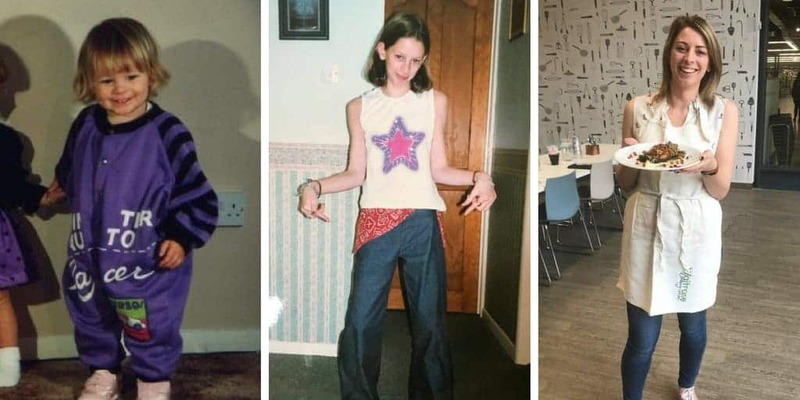 Udi’s (click here for website) is available in Tesco stores – check back another time to find out how I got on with some of the other products! Have you tried any of the Udi’s products? Which are your favourites? Comment below and share your experience! Previous Post A weekend filled with gluten free bread! I have been wanting to try these! I’m so glad you did a post on them! I figured they were probably heavy on the sugar side. Haha. Yes they are pretty sugary! Hope you get a chance to try them – they’re great for a naughty treat!